In the world of fine wines, terrior reigns supreme. This is probably why hybrid wine grapes have such an unimpressive reputation among top collectors and wine critics. Sensitive and premium vinifera grapes need very specific soils and climatic conditions to grow and thrive. In comparison, hybrid grape vines can grow just about anywhere; they are also more resilient and able to withstand inclement weather conditions. You can find them growing in tropical regions and arid areas as well as colder regions. In spite of this, these grapes are unappealing to a large majority of collectors; their flaw lies in the fact that they lack the charm and complexity that Vinifera grapes possess in great measure. Many of these hybrid varieties are grown in North America and slowly but steadily the tide seems to be changing for them. Some top wine producers are now experimenting with their winemaking and creating some high–grade hybrid wines with these grapes. While it’s too early to say whether these wines are worth cellaring, they are definitely a great addition to the dinner table. Hybrid grapes – what exactly are they? In order to create hybrid grapes, two or more grapevine (Vitis) species need to be crossed. Vinifera, labrusca, and riparia are the three most popular classifications of Vitis. If you are a collector and peek into your cellar, it’s very likely you will find that a large majority of the wines there are made from vinifera category grapes. These grapes originated in Europe as well as other Mediterranean regions. They include popular and premium varietals such as Cabernet Sauvignon, Merlot, and Chardonnay. 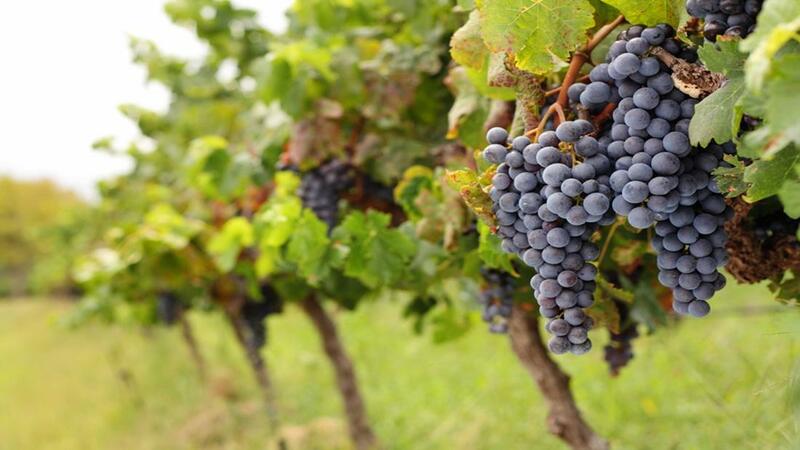 Even when vinifera grapes are grown outside of the European continent, they are still considered to be a vinifera. Riparia & labrusca grapes originated in North America. The riparia grape vines are grafted onto the existing vinifera vines to improve the grapes’ phylloxera-resistance. When any of these species are grated together, a hybrid is created. Why did the wine industry give hybrids the cold shoulder? Hybrid wine grapes are far more resistant to disease and weather changes and are grown in Oregon and California’s wine-growing regions. So what is it that makes collectors dislike them so much? This deep dislike can be traced way back to the very first European settlers in the North American Region. These settlers found that the native grapes, like Catawba and Concord made wines that tasted very unfamiliar. Rather than experimenting with the native grapes, they brought back Merlot and Cabernet cuttings from Europe. The New World winemakers in the region have been growing a number of these non-native grapes species, ever since. Centuries down the line, the cheaper wine producers in California decided to get creative and started bulking up their local vinifera blends with the North American grapes and that’s how hybrids were born. The idea was that this cross-culturing would make their vines hardier and the crop would grow more easily. However, the winemakers weren’t conscious about following the art of fine winemaking. It’s why most of the hybrid wines they produced weren’t impressive at all, making them synonymous with cheaper table wine brands. But things have now changed and the modern day hybrid wine grapes are very different from their predecessors. A significant amount of research is being conducted and wine producers are learning to bring out the complexities in the textures and flavours of these wines. Some hybrids worth trying include Vidal Blanc, Pinot Noir from Beaux Freres, Baco Noir from Girardet Winery, Raveneau Chablis Les Clos, Millbrook Chardonnay and Hudson-Chatham Winery’s Seyval Blanc. These modern-day hybrid wines are worth cellaring if you’re more interested in consuming them than resale.